Enjoy our relaxed, friendly atmosphere, and let us show you Africa’s heartbeat. Experience responsible, eco-conscious tourism, luxurious affordable accommodation, and staggering biodiversity, including the highly publicised big five. Enjoy our relaxed, friendly atmosphere, and let us show you Africa’s heartbeat. 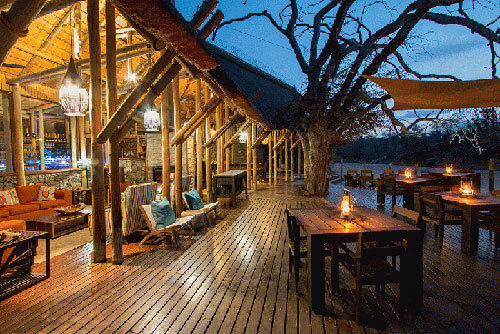 Rhino Post Safari Lodge, 30km from Skukuza in the Kruger National Park borders the famous Mala Mala Game Reserve. Twice daily, on road, game drives conducted on both the private concession and in the Kruger Park offer excellent game viewing. Set on the banks of a riverbed this 16-bed lodge has 8 canvas, wood and thatch bush suites positioned with impressive views of the riverbed from the bathroom, outdoor shower and patio deck. 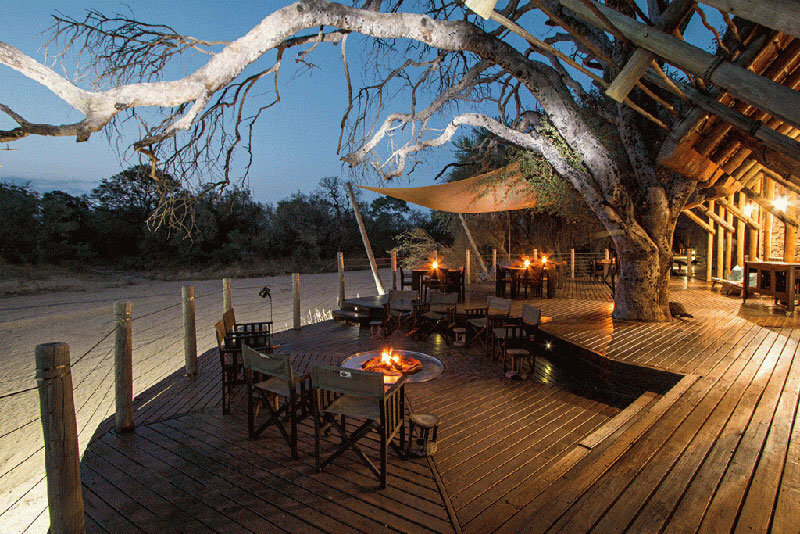 On our doorstep, is Plains Camp, from where exclusive walking safaris are conducted. An additional activity is a Sleep Out experience in a tree house under the stars. Rhino Post can be reached by normal 2 x 4 vehicles. The most direct gate to enter is the Paul Kruger Gate, however depending on where you are coming from, there other gates to choose from. Please advise reservations which gate guests will enter to avoid additional park fees being charged. Maps, drive times and gate closing times are available on request. All honeymooners receive a complimentary bottle of sparkling wine on arrival, a private dinner and a romantic turn down at no extra charge. The Kruger is situated in a malaria area. One if the best ways to avoid contracting malaria is not to be bitten, so use the insect repellents provided by the lodge, generously and often. Long sleeves and light colours are recommended anti-malaria prophylactics be taken, these will be recommended by your general practitioner or personal physician.